All new authentic Peshtemal designs by Eshma Mardini combine modern style, comfort and historic Mediterranean traditions. 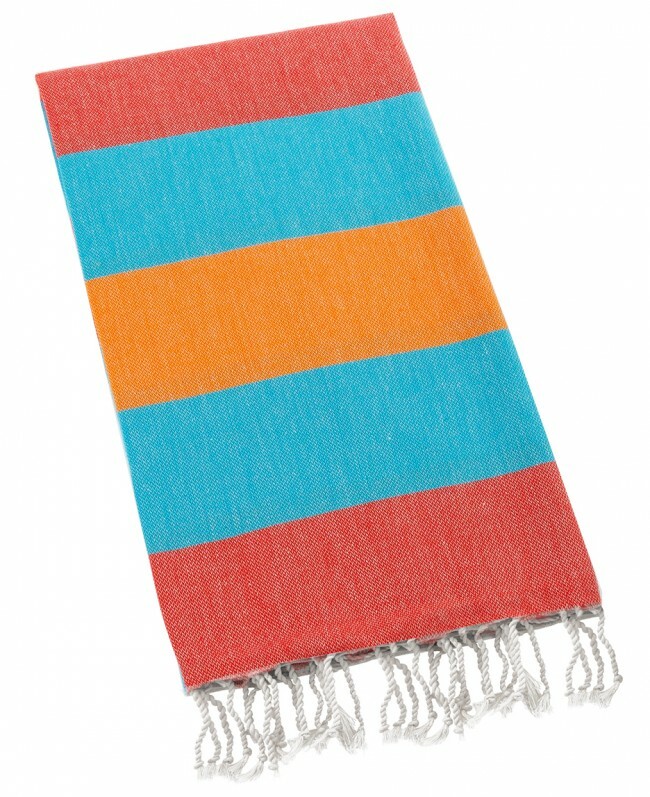 The Peshtemal is highly absorbent authentic Turkish towel / Cover-up. It dries very quickly, light in weight and takes up little space in you closet or luggage. It's great for bath, pools, spa's, beaches, sport facilities, baby care, even as part of your home decor, and possibilities are endless! Peshtemal has came to us from the historic Turkish hammam era. Its history reaches nearly six hundred years in Anatolia. 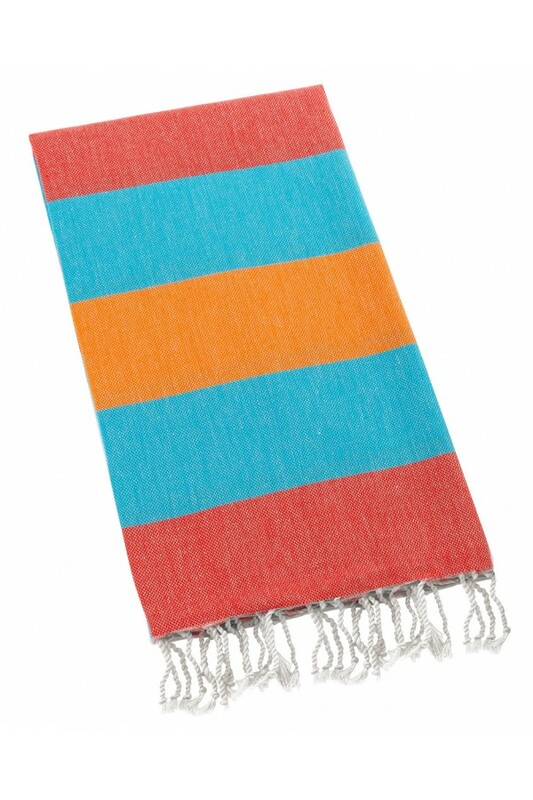 You can hear people calling them fringet towel, tassel towel or Turkish towel. Variety of cultures have similar towels, but call them differently. Some examples are sarong, kikoy, kangas, shukas or fouta. Sarong or sarung is a given name in Asia. Kikoy or kikoi is used in East Africa. Shukas, Kangas or kanga also met in Africa. Fouta generaly used in the Mediterranean region. Traditionally Peshtemal is a cloth made of 100% cotton woven on looms, it has been used to cover bodies in Turkish steam baths with a history of nearly 600 years. Perfect for Spa, Bath, Gym, Pool, Beach, Fitness, Yoga, Yacht, Picnic, and Home Decor.